Felix died on March 31. 2019. 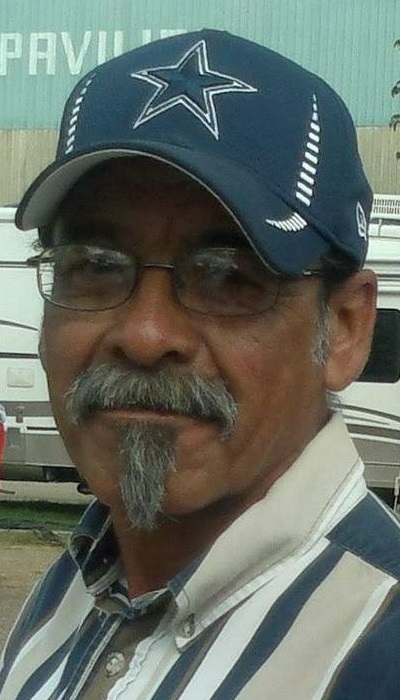 He was born on December 13, 1957 in Levelland, to Lorene Gomez and Felix Gomez Sr.
Felix Gomez Jr was preceded in death by his parents Lorene Gomez and Felix Gomez Sr. He is survived by his ex wife Christina Gomez; daughters Anna Arcos (Mario Arcos Jr) and Amanda Bartlett (Josh Bartlett); 9 grandchildren; 3 great grand children, his brother Angel Gomez (Debbie Gomez); and sisters Gloria Murrillo (Louis Murrillo), Yolanda Gomez, and Sylvia Torres.